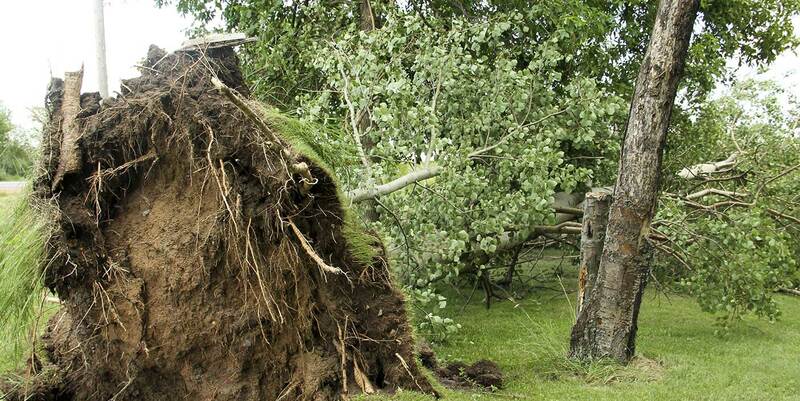 ARE YOUR TREES READY FOR STORM SEASON? We Are Here For All Your Tree Needs! 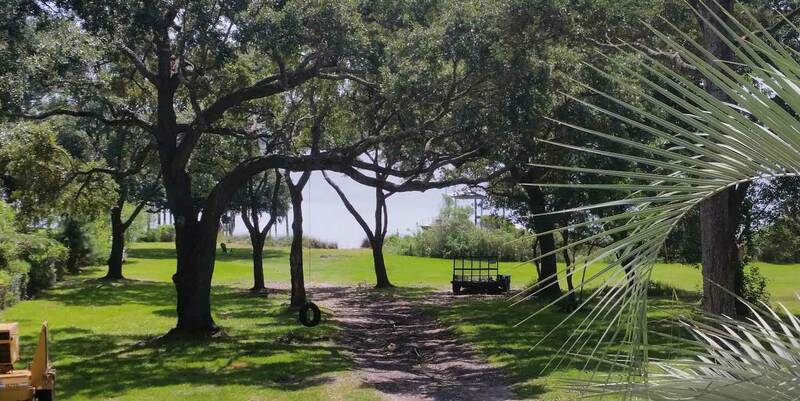 Tree removal is not only necessary to keep a landscape looking beautiful, but avoidance can be detrimental in times of natural disasters. This will ensure your lawn and surrounding trees live longer, as well as protect your house or business should the tree fall. Our professionals are experienced arborists who are very familiar with all aspects of tree removal. 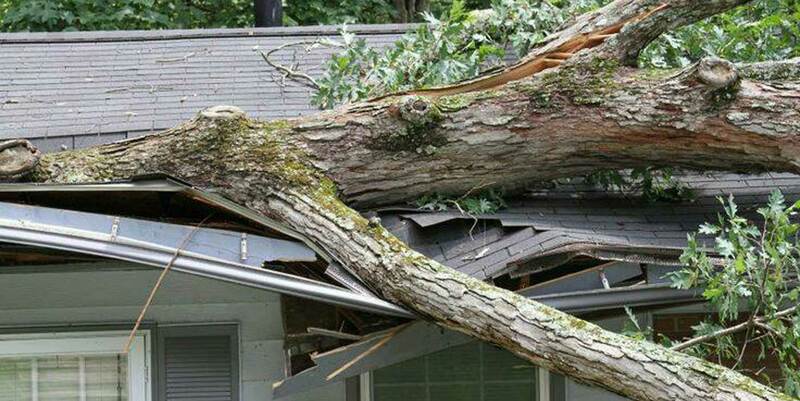 If dead or dying trees have become a problem at your home or business, call our tree removal experts. Tree removal is a very complex and delicate process. It’s not a task you want to leave to an amateur. And as a home or business owner, you can be held legally liable the contractor you choose is unlicensed and is injured while removing a tree from your property. 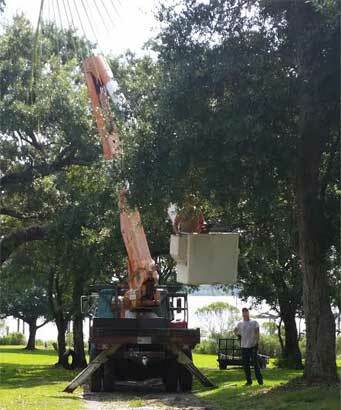 Even transporting the removed tree can result in a liability if not handled by experienced and licensed professionals. Please also call us for stump removal and stump grinding. Stump removal allows you to use the area immediately if you want to replant something. Call us today to schedule a tree or stump removal estimate! We wil contact you as soon as possible.